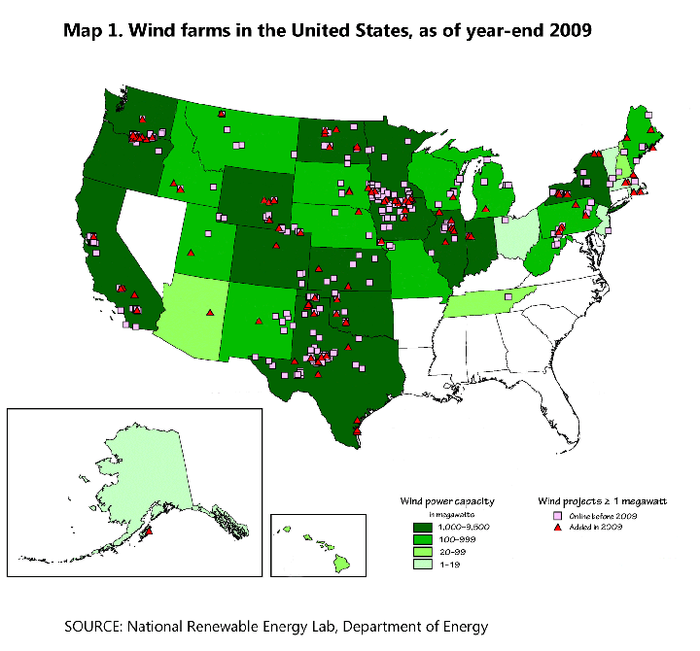 #1 Wind energy is found all over the world. #2 Warm air expands and rises up while cold air condenses and sinks, hence resulting the flow of air and forms wind. 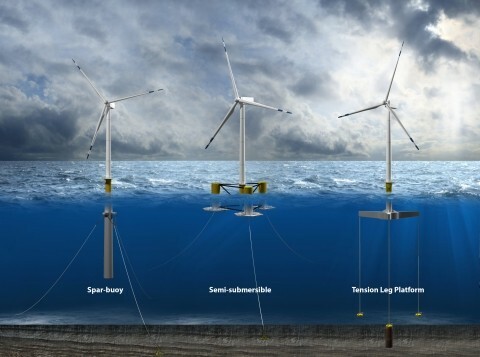 #3 Wind turbines convert the kinetic energy into mechanical power that can power homes with electricity. 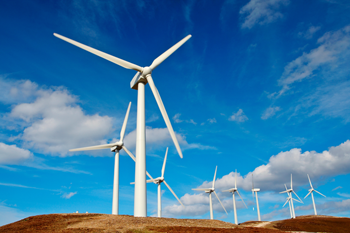 #4 Wind turbines have more than 8,000 different components.Wind energy is affordable. 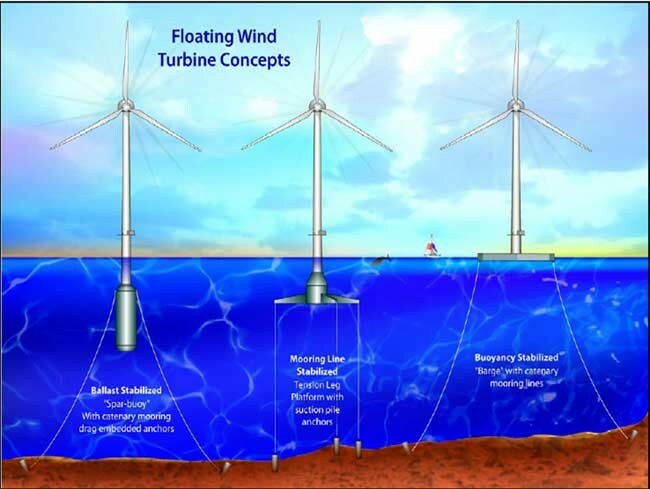 #5 Off shore wind farms, the wind is more powerful and there is more of it so it lets the windmill to spin faster which produces more energy. This is a picture of a wind farm. Picture of were wind energy is being used in America.